We make leaded lights using traditional techniques and materials. The term 'stained glass' refers to the process of creating panels which are hand painted in specialised 'stains' and kiln fired for permanence. We have extensive pattern books, photos of past work and a fund of experience to draw on. We can, of course, accurately reproduce existing panels. 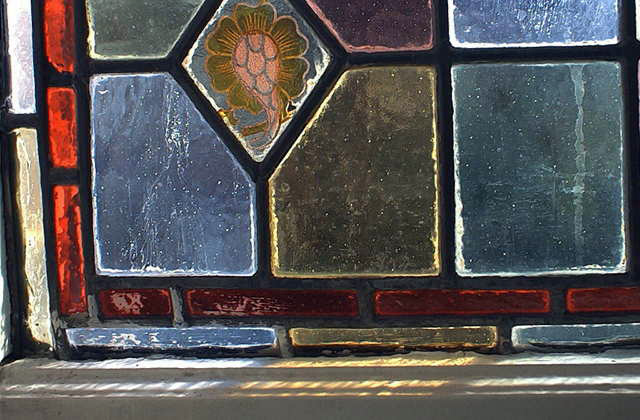 Old panels can be repaired and restored by replacing the lead. We offer a specialist 'measure and fit' service in the Greater London area. Let us know what style (Edwardian, Victorian. 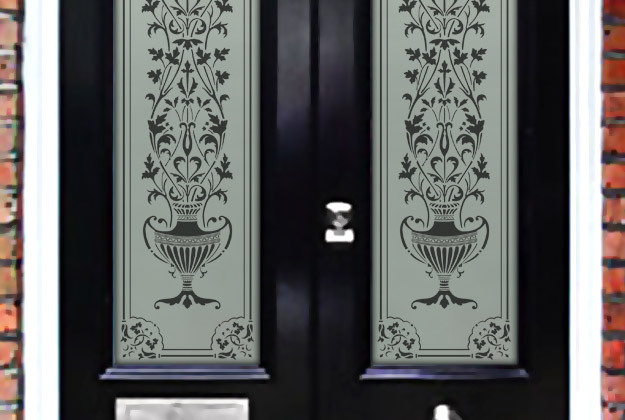 Art Nouveau etc) you are interested in, take some approximate measurements and get in touch for a quote.